Have you been seriously injured and need an experienced Truck accident attorney serving Philadelphia or the greater Philadelphia area? Montgomery County? Bucks County? New Jersey? Are you considering divorce? Are you currently involved in an employment law dispute? Don’t leave your future in the hands of a lawyer who only wants to settle. Choose an attorney who cares about you and your future. At Randy Kaplan Law Offices, we have the best personal injury attorneys serving Philadelphia residents working on your case. There is no time to waste. We have decades of experience. And because we have a small legal team to help you with your case, you will receive the personal attention you deserve. You are not a number like other law firms, that handle thousands of cases. We do things differently by providing one-on-one service. When you choose to work with us, you’ll have the best team of professionals on your side. At Randy H Kaplan Law Offices we understand how important your case is and that is why your call receives immediate attention directly from the attorney. We help you understand your options in order to make informed decisions. As a local personal injury lawyer with multiple offices, including one near Philadelphia, we are able to offer reasonable and competitive rates. Our 30 years of experience is crucial to what you need near and has led us to have success in trial and in settlement. Our clients always come first and we are ready to help fight for what's in your best interest. In over 30+ years we have recovered tens of millions of dollars on behalf of our clients and their families. Our drive and our commitment to our clients who are the victims of auto accidents, slip and fall accidents, work related injuries including asbestos claims has led us to have a proven track record of success for Philadelphia residents. Our clients have the security knowing that they have a skilled and experienced legal team fighting for what they deserve. In addition to our personal service, accessibility and reasonable fees we take pride in our dedication to our clients and their cases. 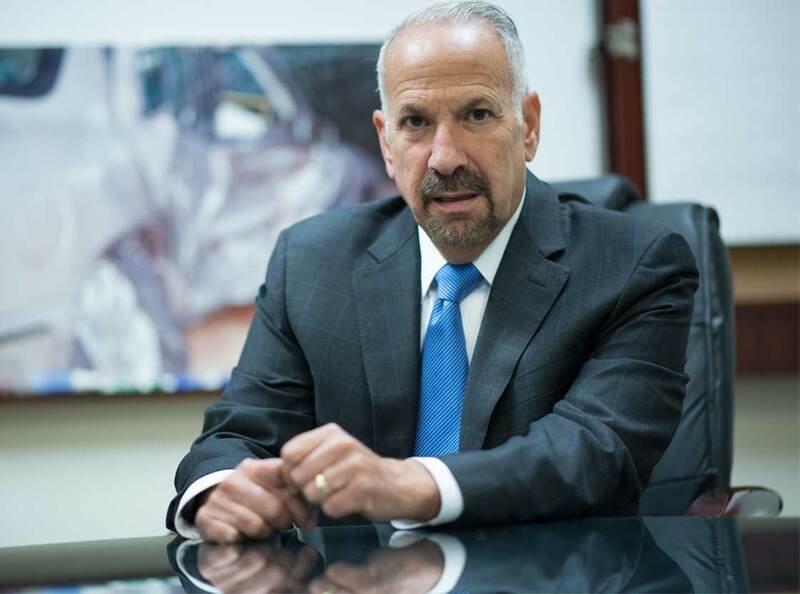 Firm attorney Randy Kaplan has practiced law since 1982 and has personally handled THOUSANDS of cases including auto accidents, work related injuries, business law and employment law. In each and every case we are dedicated to providing our clients with the type of service only a local law firm near Philadelphia can provide. How do we do it? By treating every client as a person and not a number like other law firms. As a local family and personal injury law firm we recognize it may not be in your best interests to travel based on your condition. That is why we have 4 office locations, including one near you in Philadelphia. Our offices are located in Jenkintown, Philadelphia, Bensalem, & Cherry Hill. For your convenience our personal injury law firm serves the greater Philadelphia area including Bucks County, Montgomery County, Delaware County, Chester County, Berks County, Lancaster County, Camden County, Mercer County, Burlington County and Atlantic County. If you require the services of an experienced truck accident attorney near Philadelphia, in eastern Pennsylvania, or New Jersey, Randy Kaplan of Randy H. Kaplan Law Offices can help. He has experience representing clients in a broad range of legal matters including personal injury, family law, traffic violation defense, small business services, residential real estate and estate planning. If you are going through a divorce or contemplating separation in Philadelphia, you need the best divorce attorneys working on your case. At Randy H. Kaplan Law Offices, we understand how effective the services of an experienced, aggressive and compassionate lawyer can be in turbulent times. Call us today for friendly and informative legal help. We offer free initial consultations in all practice areas, and we service all of the Philadelphia, Montgomery County, and Bucks County areas. To contact a personal injury, family law, and traffic defense attorney, call us today. If you have been wrongfully terminated from your job in Philadelphia, an aggressive and compassionate attorney who understands the stress and anxiety you are experiencing can be of great help. Have you experienced wrongful termination? Discrimination? Sexual harassment in Philadelphia? Did you know Pennsylvania is an "at will" state? This means that an employee may be terminated for any reason or no reason at any time. Of course, there are always exceptions to the rule. Discrimination is not a legal reason for termination. As an employee, the burden of proof relies on you. This is where it is extremely important to have an experienced employment law attorney by your side and help you get the justice you deserve. At Randy H. Kaplan Law Offices, servicing Philadelphia, Montgomery County and Bucks County, we have over 30 years of experience working with clients near Philadelphia and throughout eastern Pennsylvania and New Jersey.